Traffic lane booster for extremely soiled carpet. 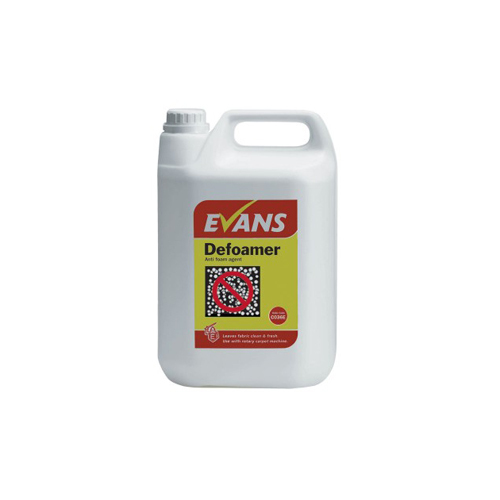 Specially formulated to be used with HOST Dry Carpet Cleaner. Concentrated – one gallon of concentrate makes five gallons of ready-to-use solution. 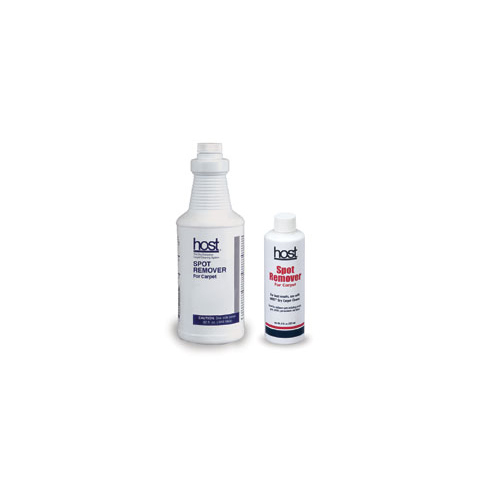 PREP Traffic Lane Booster is to be used with HOST in those very difficult areas that resist cleaning. 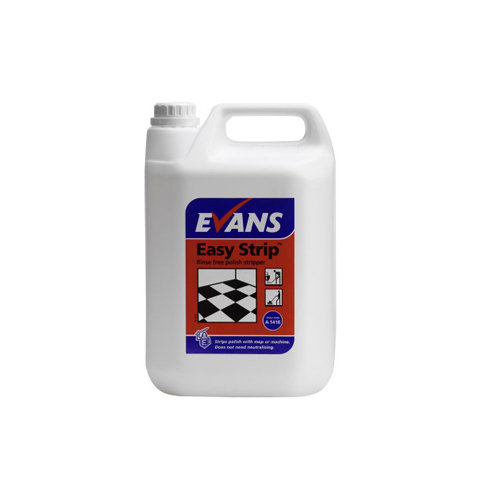 It is a powerful cleaning booster containing professional strength detergents and penetrating solvents which combine to help break surface tension and emulsify excess oil film which binds dirt to carpet fibers. 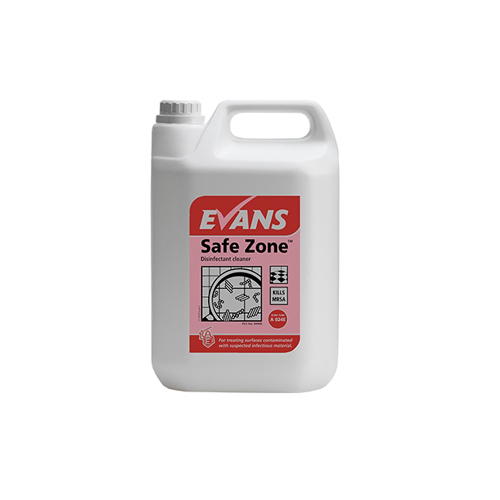 PREP Traffic Lane Booster puts extra cleaning power just where you need it; entryways from parking lots, doorways to restaurant kitchens, on hard-to-clean spills such as medicine, thick, greasy food, etc. It is, however, meant to be used sparingly, only in a light mist. Just remember, PREP is not the cleaner, Host® is the cleaner. US EPA Design for the EnvironmentThrough the Safer Detergents Stewardship Initiative (SDSI), EPA’s Design for the Environment (DfE) Program recognizes environmental leaders who voluntarily commit to the use of safer surfactants.